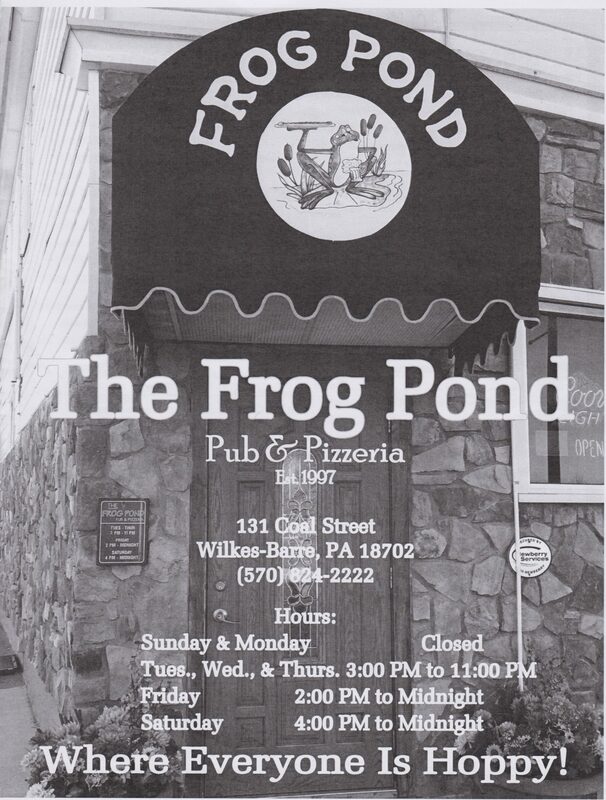 Be it for a game day or a night out with the family, The Frog Pond Pub & Pizza is one of the best places to go if you’re looking for good food and a good time. 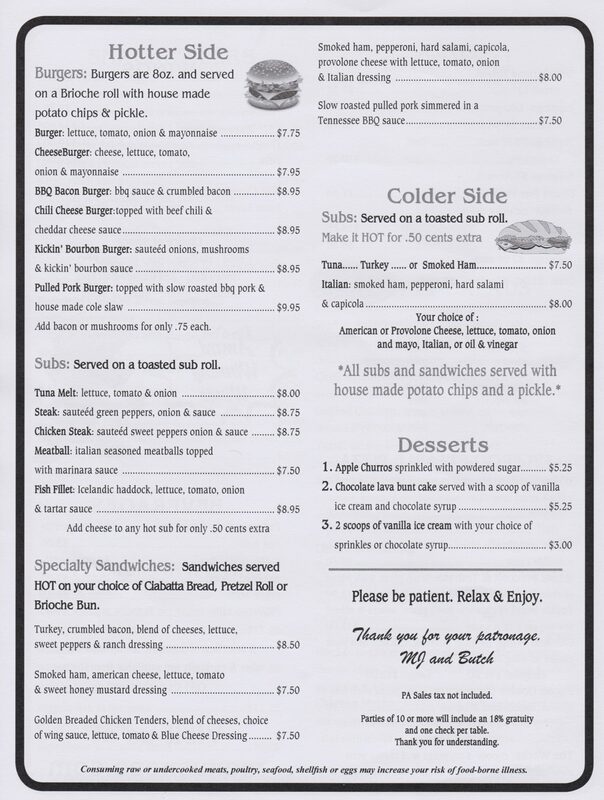 Though they don’t have delivery, their food is available for take-out. 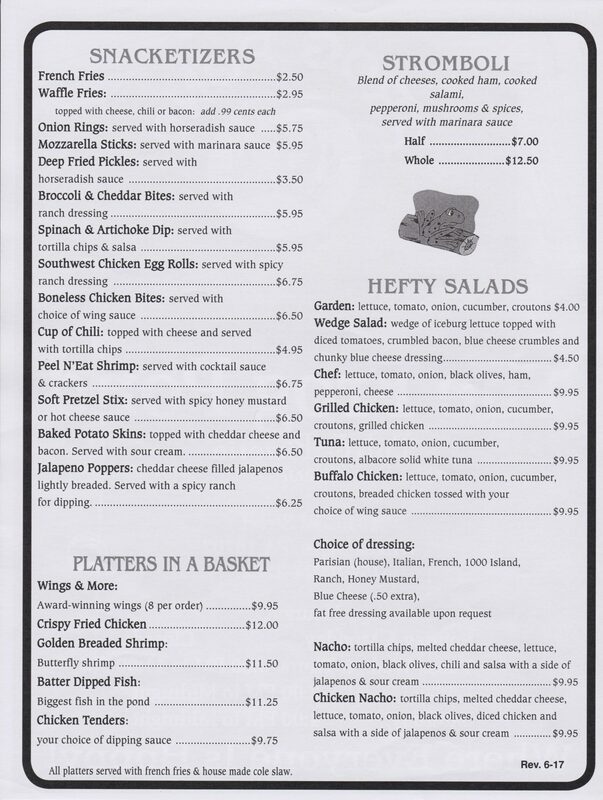 They specialize in Sicilian style pizza, burgers and sandwiches, salads, and their amazing award winning wings. 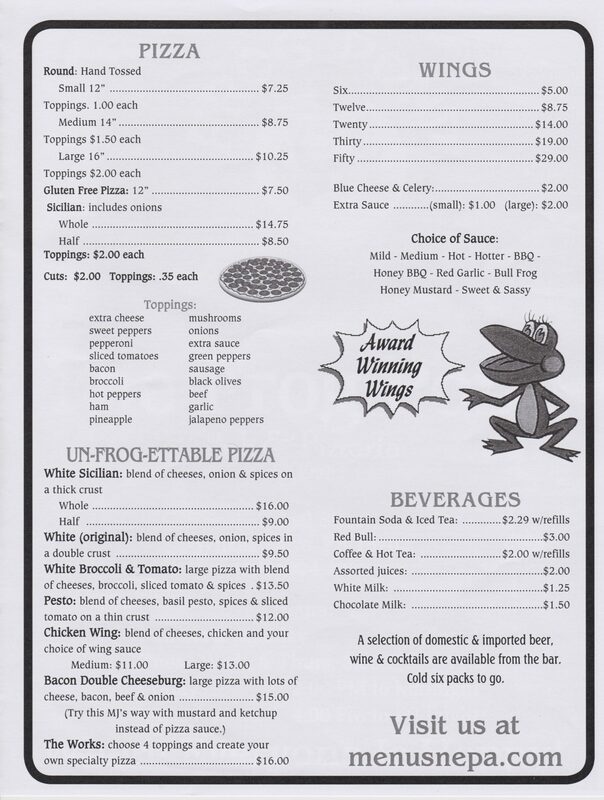 Definitely try their wings with the Sweet & Sassy sauce.